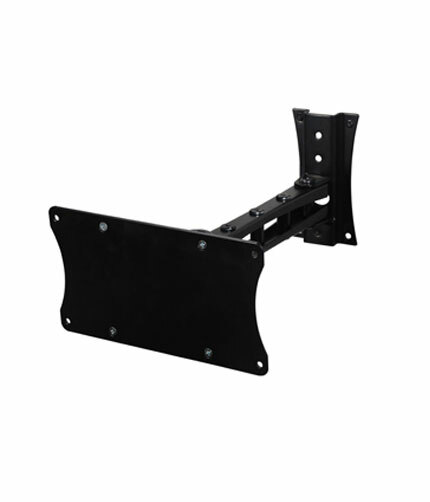 Universal wall bracket for LCD/Plasma TVs from 10ï¿½ to 32ï¿½ or a maximum of 20 kg. 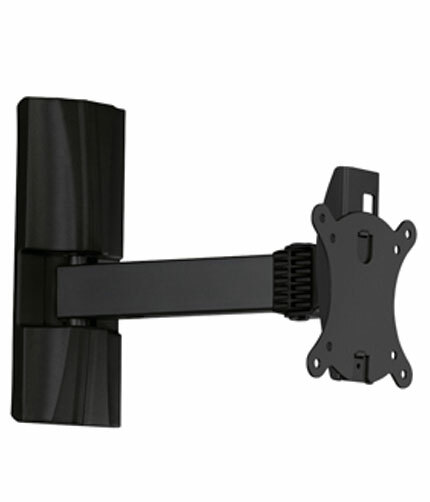 Compatible with VESA 75/100, includes a complete mounting hardware kit. 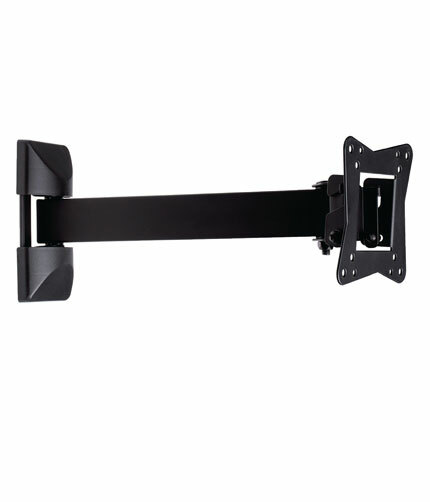 Kï¿½NIG 2-WAY LCD MOUNT. 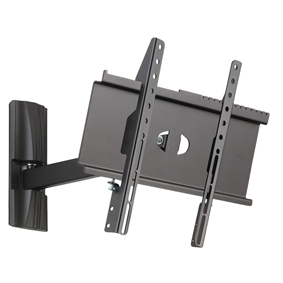 For Tvs up to 37"